Uzbekistan and Central Asian countries are considering the possibility of holding the first Central Asian economic forum in autumn 2018, "Podrobno.uz" reported referring to the Ministry of Foreign Trade of Uzbekistan. 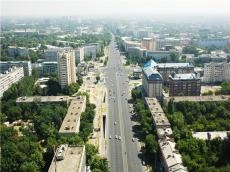 "This forum will serve as a new excellent platform for establishing a direct dialogue between the business communities and the authorities of the region in the field of trade, industry, will help to find the best conditions for the entry of goods and services produced in Central Asia to foreign markets," said the ministry. "Much work has already been done in the region to diversify cooperation and develop industrial cooperation. In particular, the joint assemblage of cars and specialized agricultural machinery has been started. Border trade is actively developing," the ministry said. 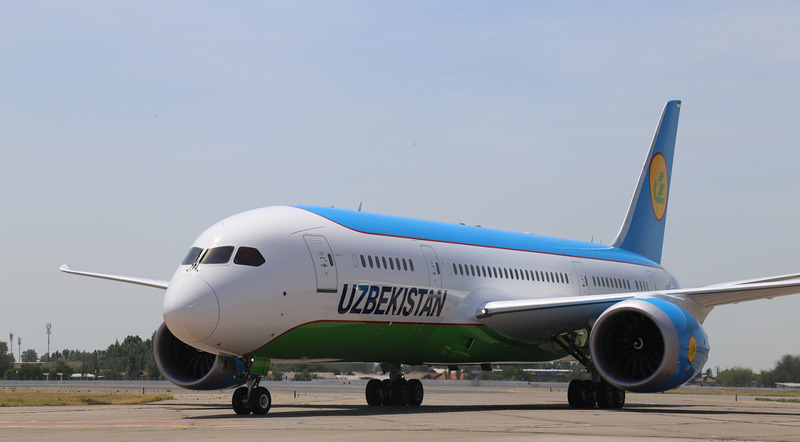 It was also noted that Uzbekistan attaches great importance to the development of direct cooperation between the sub-regions of Central Asia, therefore, it will continue to advocate for the simplification of trade conditions in the region, the promotion of business cooperation between representatives of the business circles and is ready to take concrete and effective measures in this direction. "Recently, the government of the country decided to reduce or reset the tariff rates of import duties on the import and transportation of a significant amount of goods. Naturally, the countries of Central Asia will be the main beneficiaries of these measures. We expect a response from the neighboring countries. The countries of the region are natural markets for each other. Our national economies do not compete with each other, and they complement each other in many sectors. We see great prospects for cooperation in this," said the ministry's message. The trade turnover of Uzbekistan with the Central Asian countries increased by 46 percent and amounted to $1.86 billion in 1H2018.